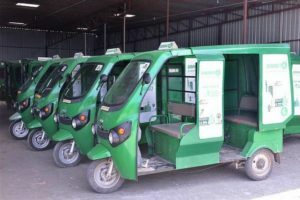 With the aim to ensure smooth mobility and good air quality, Patna Smart City Limited has floated a tender for the implementation of an e-rickshaw project in the city. As part of the plan, which envisages improving the air quality, private entrepreneurs will be invited to participate in the project worth Rs 10 crore. When it comes to cities under Smart City Mission, the financial assistance from Centre and State is Rs 1,000 crore. However, for Patna the investment has been increased to Rs 2,771 crore. Besides, under Smart City Mission, an initiative to flag the objective of a hygienic environment is emphasised relating to which the idea of cleaner options in the public mode of transports in Patna will be launched. It further serves as aid to the life of cycle rickshaw peddlers by providing them e-rickshaws with reduced fares and flexible routes. 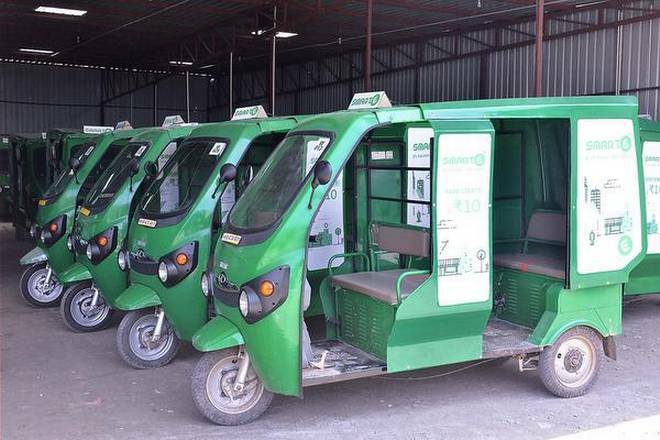 Apart from e-rickshaws, an additional investment of Rs 10 crore has been finalised for e-buses to ply on city roads.